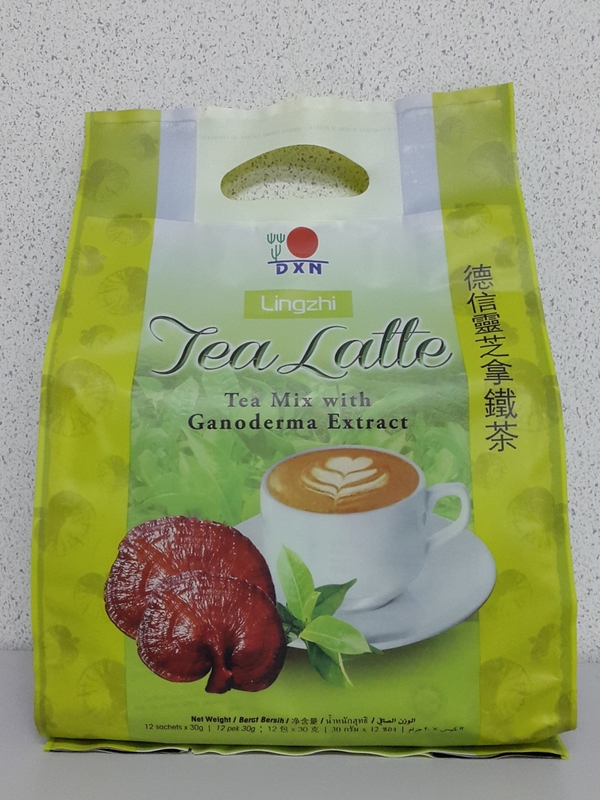 It is premixed of premium tea powder with non dairy creamer and ganoderma extract. This combination gives strong and less bitter taste of tea, which was enhanced with the addition of delicious creamer. (12 sachets).